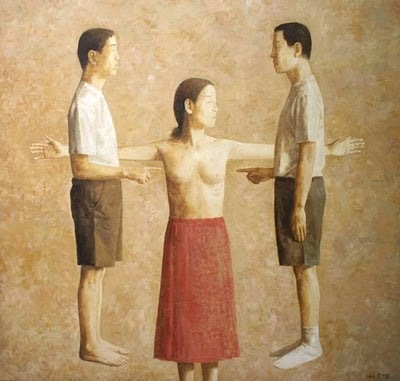 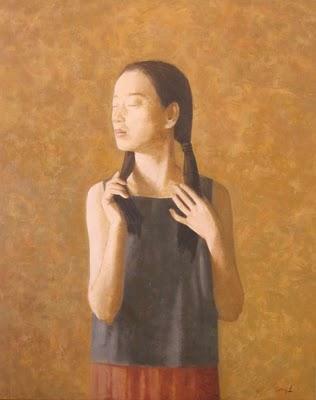 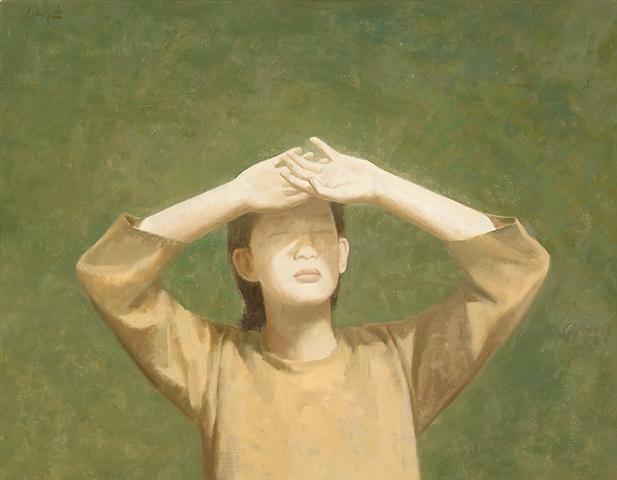 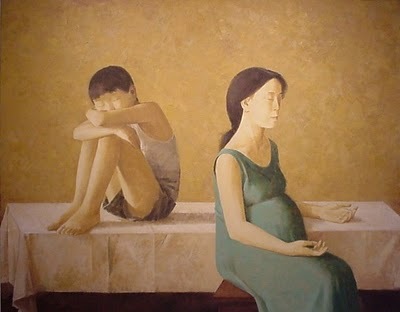 Qiangli Liang is a highly skilled portrait painter of chinese descent. 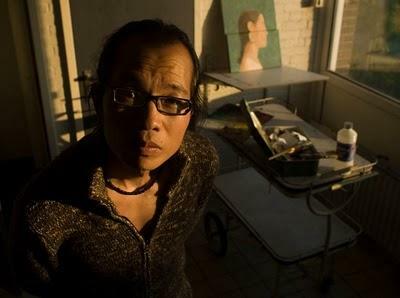 Liang had a classical training in China. 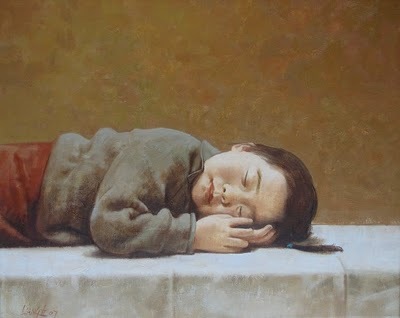 He paints in oil, and also makes drawings and watercolors. 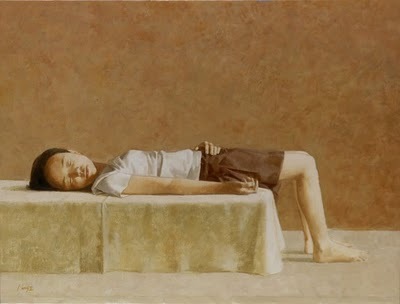 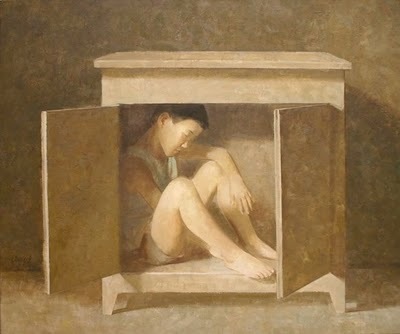 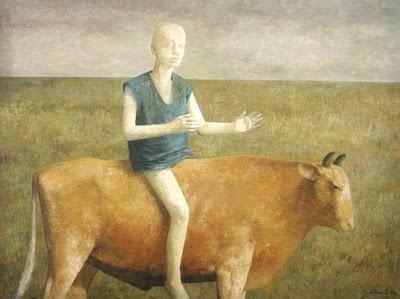 Besides portraits by commission he paints still-life, landscapes and symbolic figure-compositions.